Could someone help me out with a basic example of the interactions of 2 or more non-identical alleles leading to an advantageous outcome for an individual organism? Based on empirical research OR on a theoretical model. Please let me know if I'm not mentioning enough elements to answer the question. It's a very broad question and I accept very broad answers - semantically and across scientific branches. Personal background: I am new to the scientific field of biology. I think I caught up on some of the basic principles of genetics, allellomorphs, loci and DNA replication and I've gotten interested in the workings of alleles. Reading your updated question, I think you are interested about epistasis. Let me know if I am mistaken. The concept of epistasis might be confused with the one of pleyotropy, so I will define both terms. Here, two bi-allelic genes are involved. One gene that determines the hair color. The two alleles influence the phenotype such: one allele gives red hair and the other allele gives blond hair. Now There's another bi-allelic gene coding for baldness. One allele causes the bearer to be hairy and the other one causes the bearer to be bald. Therefore, if an individual carries the allele "Bald" in the "Baldness" loci, what this individual carries on the other loci is not important because it will result into the same phenotype anyway, he is bald. 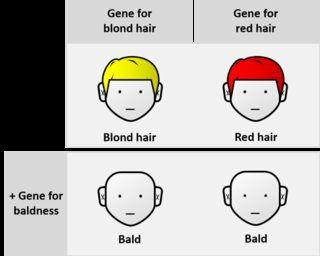 Now if in the baldness loci, the allele is "Hairy", then the expression of the other gene "Hair color" matters and therefore if the allele is "blond", the bearer has blond hair and if the allele is "red" the bearer has red hair. The "Baldness" gene is called a modifier. One can also say that the expression the "Hair color" gene depends on the genetic background of the individual. Now cases of epistasis are not always that easy and if they influence the fitness, this kind of epistatic interaction might have implications for their evolution. Not the answer you're looking for? 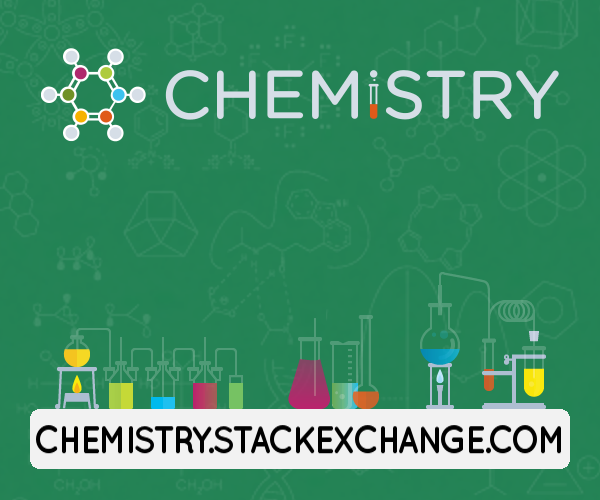 Browse other questions tagged genetics dna rna allele or ask your own question. Is genetic purging based on random shuffling of the genes of an individual or is it more intentional way of removing deleterious recessive alleles? Overall, for the most part, which is more important--capturing prey or surviving predators or parasites?